1. 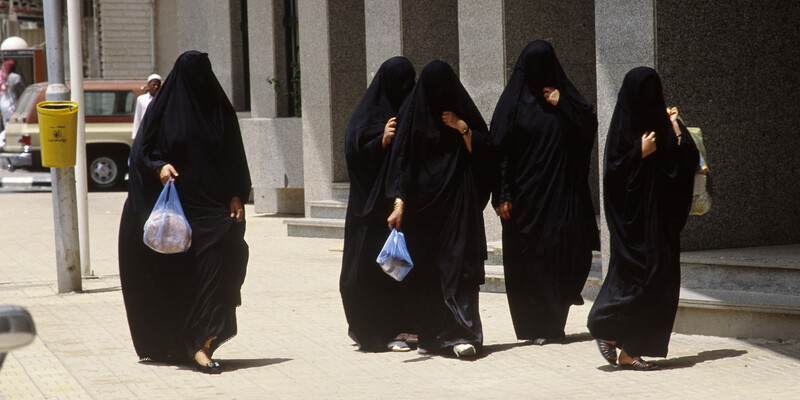 There is no minimum age for marriage in Saudi Arabia. In a 2008 case , a Saudi court refused an 8 year old girl’s plea for divorce from her 58 year old husband. Also in Saudi it is illegal for a women to drive a car. 2. In restaurants in Denmark you are required to pay for your meals only if you feel ” full ” after eating. If you still feel hungry after eating , you can skip paying the bill. Don’t worry if you forgot your wallet. 3. Divorce is illegal in only 2 places in the world , Philippines and The Vatican. 4. 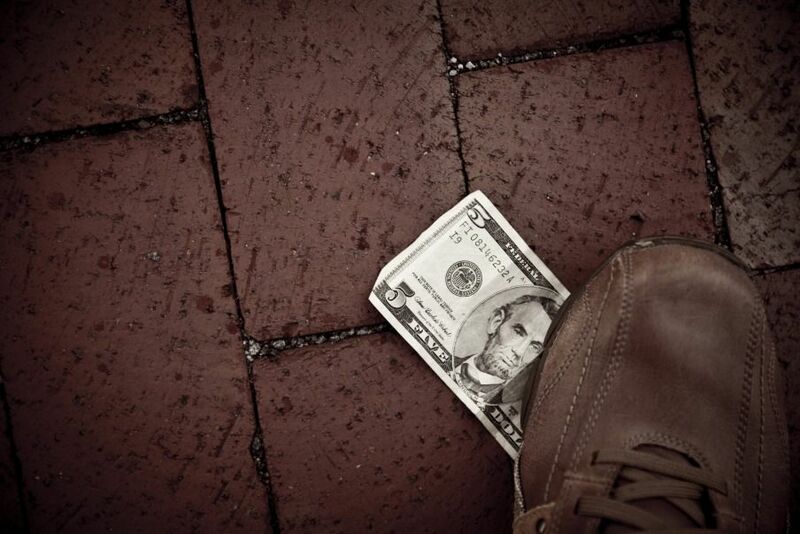 In Thailand it is illegal to step on money on the ground. 5. In Singapore chewing gum is an offence and can result in a fine of $1000. A repeated offence costs $ 2000 dollar fine and being forced to clean a public area of the city for a day . A third time offender must clean the streets wearing a bib that says ‘ I’m a litterer ‘ . Singapore takes this very seriously.